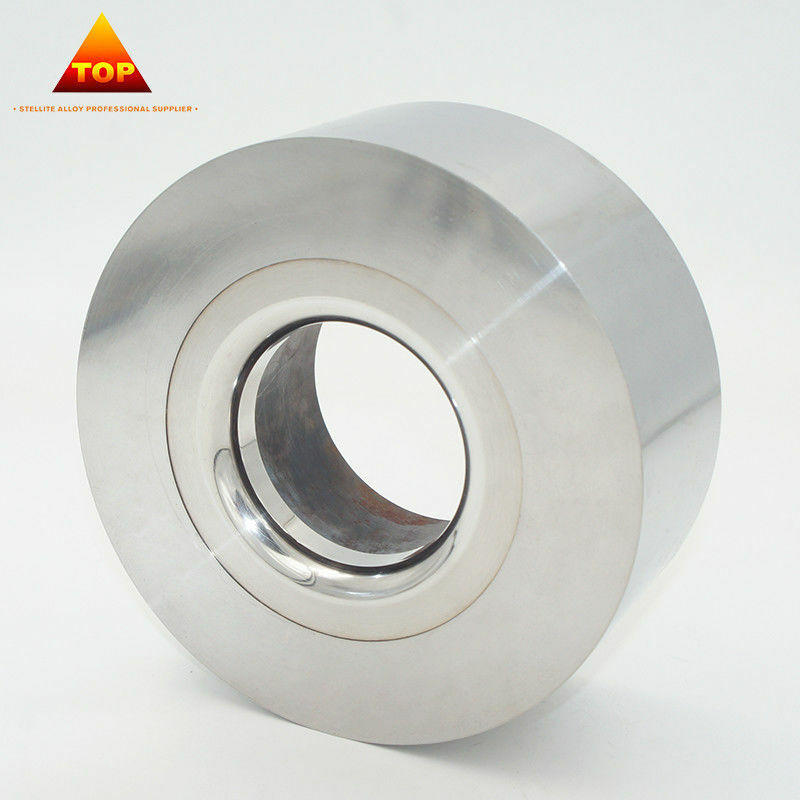 Founded in 2001, Shenyang Top New Materials Co., Ltd. has concentrated to research, development and production of cobalt-base alloys, tungsten-base alloys, nickel-base alloys and metal ceramics for 15 years. Our products like cobalt-base alloy saw tips, valve balls, valve seats, bushings, rods, chemical fiber blades, hot-extrusion dies, thermocouple protective tubes have been well recognized by over 30 countries and established long term cooperation. Cobalt Chrome Alloy is fit for hot continuous extruding copper and Aluminum. The ceramic extrusion die do not have any adhesion with the extruded part . Long life span, metal ceramic die is 4-6 times longer than the carbide tungsten dies. The price is cheaper than carbide tungsten and deduct the production cost for you . (2)It is a completely non-magnetic and corrosion , resistant cobalt alloy. (3)There are a number of Stellite alloys, with various compositions optimised for different uses. or ability to withstand extreme temperatures. Q1: Are you a manufacturer or a trading company? Q2: What's the material of your bushings/sleeves? A2: It's the CoCrW alloy, which is usually called stellite alloy. Q3: What's the stellite alloy? Q4: What's the lead time of extrusion mould? A4: 15-35 days depending on the order quantity. A6: We are the VIP customer of DHL express with good discounts.